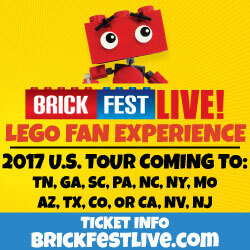 There is only a few short weeks left in the holiday shopping season and now is the perfect time to release my 2017 LEGO recommendations. These sets were all released this year and they are separated into various price groups so you can see what I would suggest as a last minute gift at a certain price. 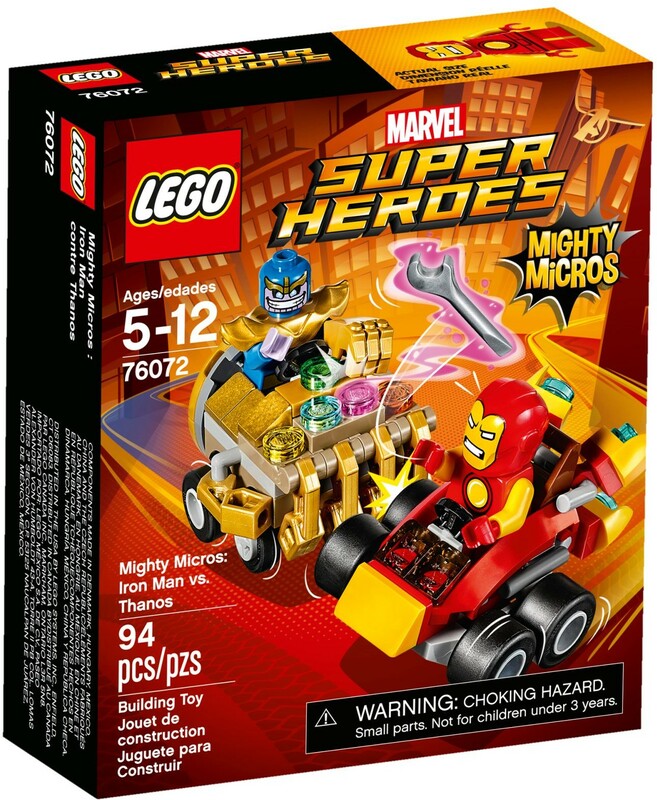 This is a great way to get a Thanos in a minifigure version especially with Avengers: Infinity War coming soon. 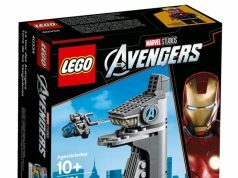 There’s no guarantee that the upcoming Thanos will be a minifigure. Read my review of the set here. Fans have been waiting for an easy way to get some of the Star Wars bounty hunters like Dengar, Bossk, 4-LOM, and IG-88 and this is the perfect way to get them. 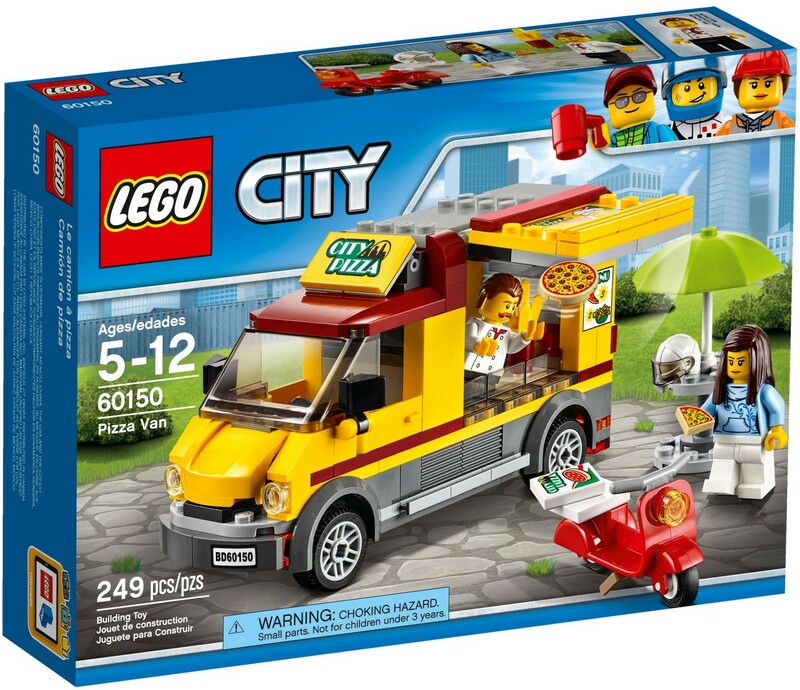 Who doesn’t like a pizza van and this one looks good at a decent price. You also get some printed pizza pieces as well. This robot is very cute looking but it also can be changed into two other things. The color scheme is also something that I like very much. 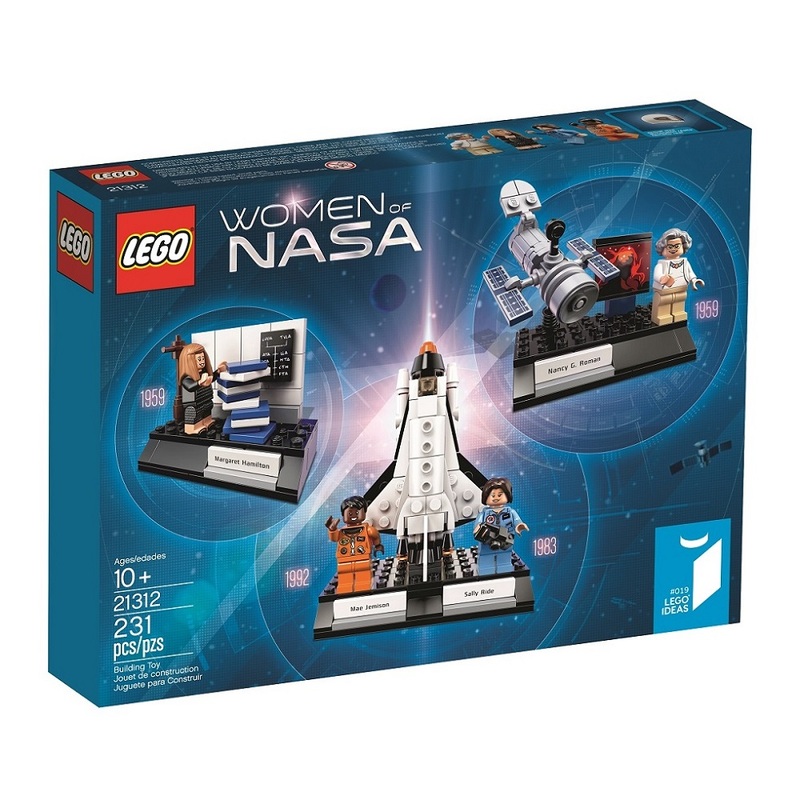 This one may be a little hard to find but the Women of NASA is a great set that recognizes some famous female scientists along with some very good looking vignettes. Check out my review of the set here. 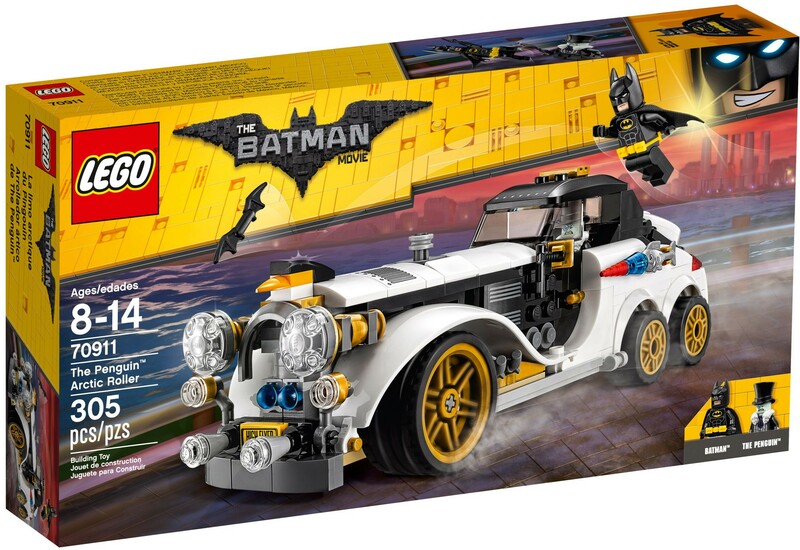 The Arctic Roller is a very impressive vehicle from The LEGO Batman Movie with a classic design to it. Here’s my review of the set. 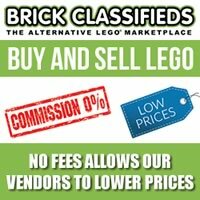 For less than $30, you have a set that can change into three different modern style buildings with some interesting features in all of them. The Heartlake Summer Pool is a nicely designed set that incorporates an aquarium alongside the large pool. The slides are also some fun play features. 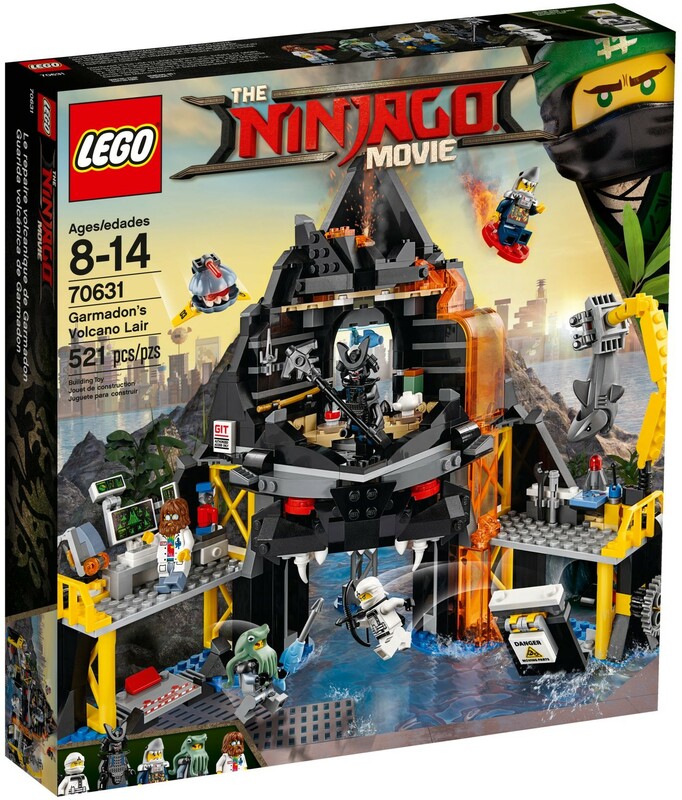 Arguably one of the best The LEGO Ninjago Movie sets from the initial wave. The organic look of it is absolutely gorgeous and it is one of the sets that I still have built and displayed. Check out my review of the set here. 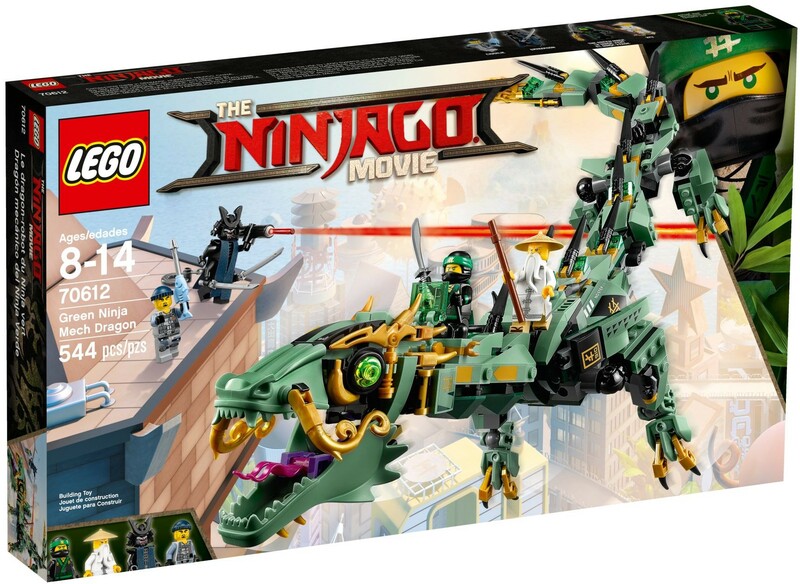 This is one of the new sets from the second wave of The LEGO Ninjago Movie. There are lots of little details that’s jam packed into the set that fans may enjoy. 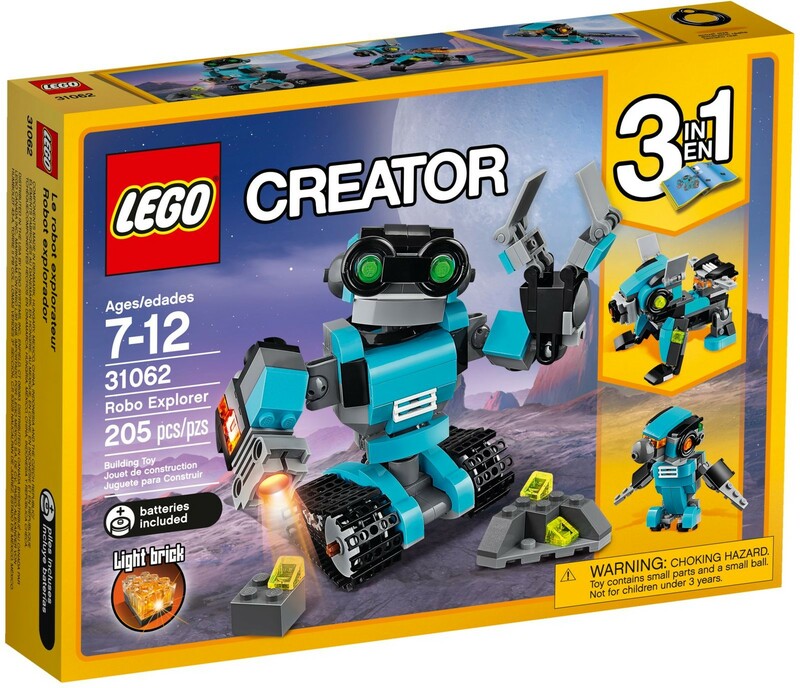 When I first saw this back at the New York Toy Fair, it was definitely one of the sets that I wanted to pick up. 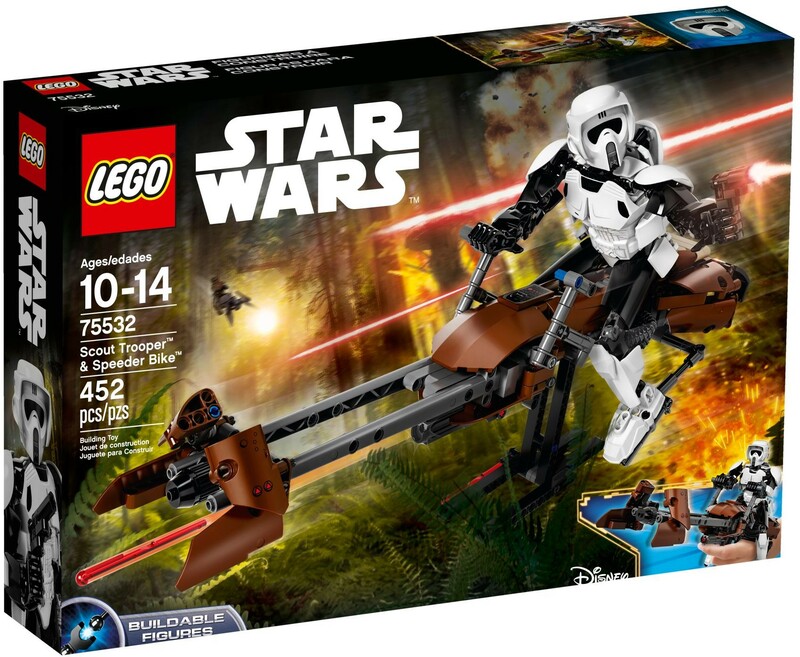 Both the Scout Trooper and the Speeder Bike is proportionally detailed and is one of the Buildable Figures that I recommend. 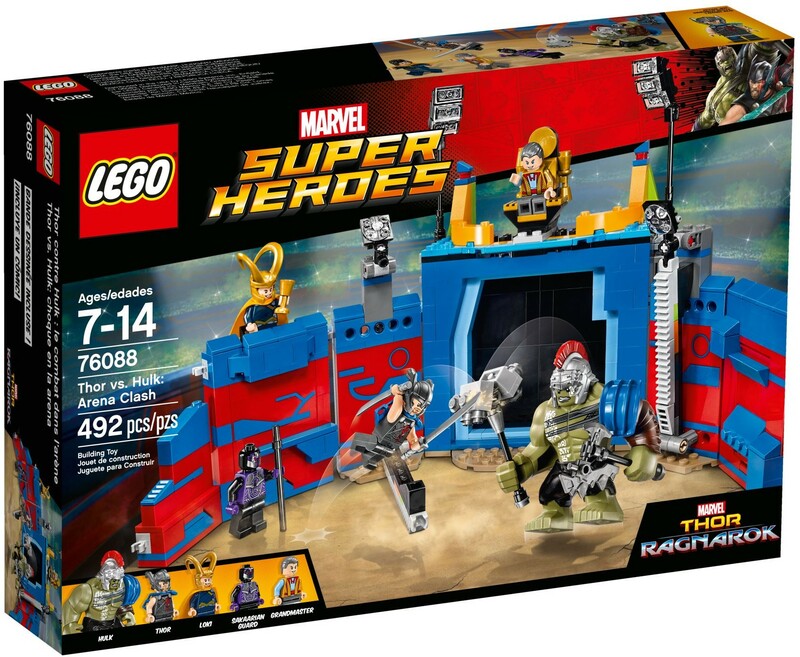 Younger fans who have seen Thor: Ragnarok will want to recreate this scene from the movie which includes a decent selection of minifigures. 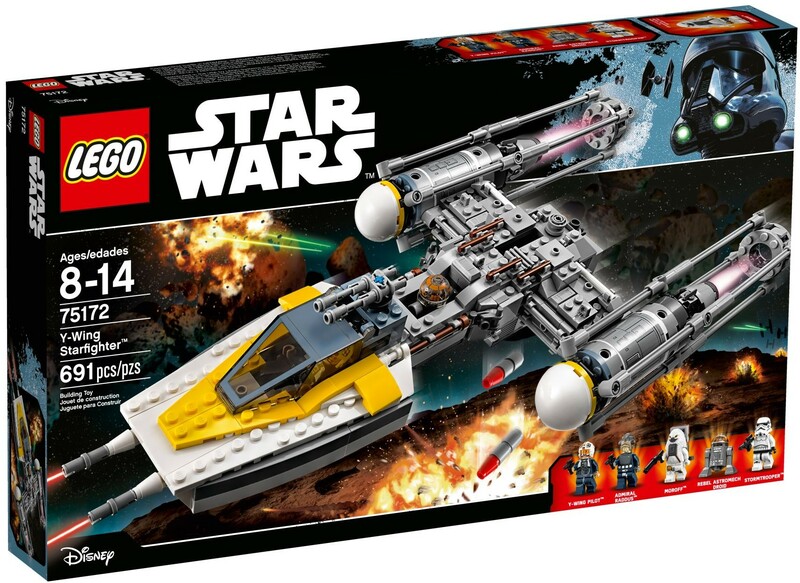 If you missed out on the previous Y-Wing, this newer one is worthy to be considered fo your collection. 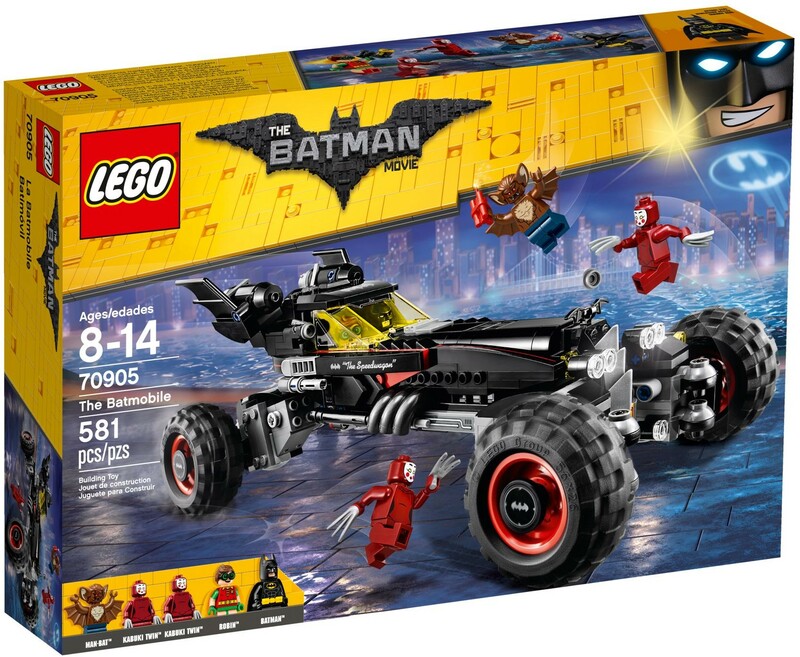 This is an unorthodox version of the Batmobile from The LEGO Batman Movie and it is at a decent price point for what you get. Here is my review for the set. 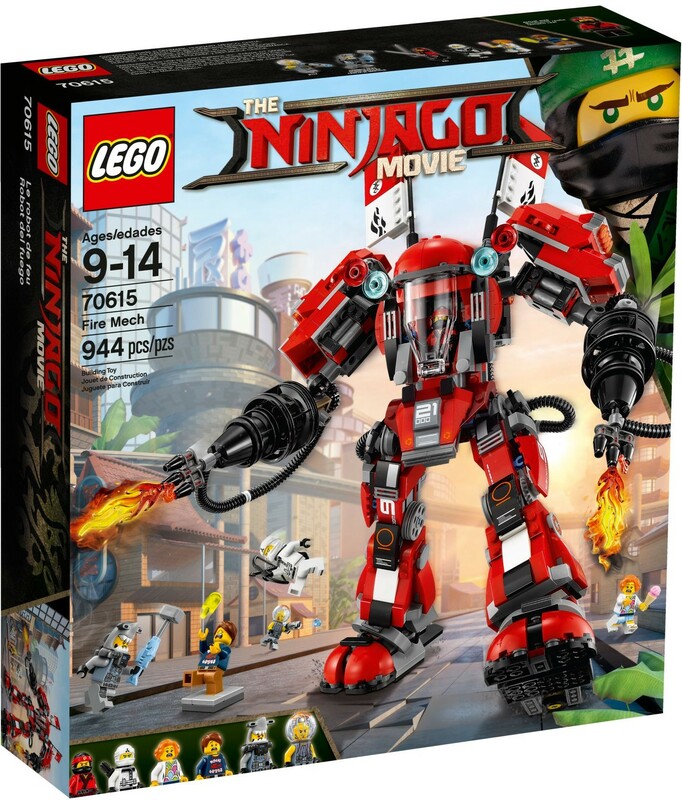 The Fire Mech is another one of my favorite sets from The LEGO Ninjago Movie. 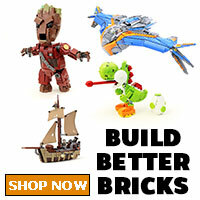 The size and design of it is top notch and is a set that I highly recommend. Check out my review of it here. 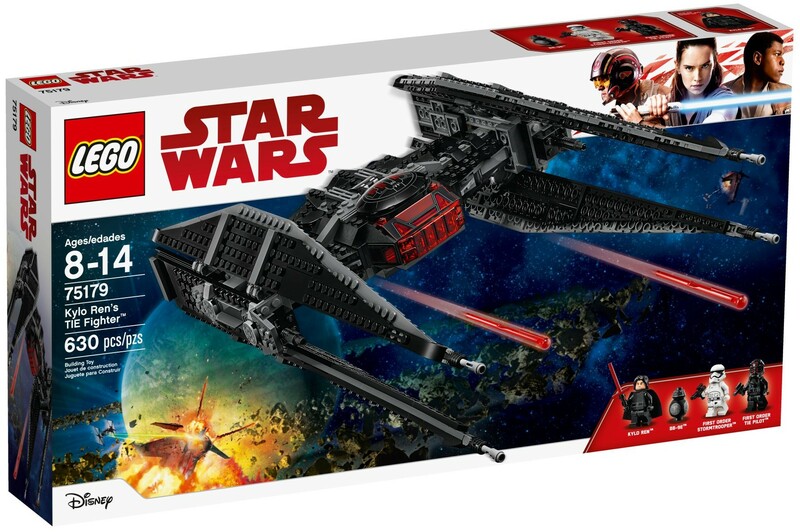 This set is a new TIE Fighter that will be seen in Star Wars: The Last Jedi. 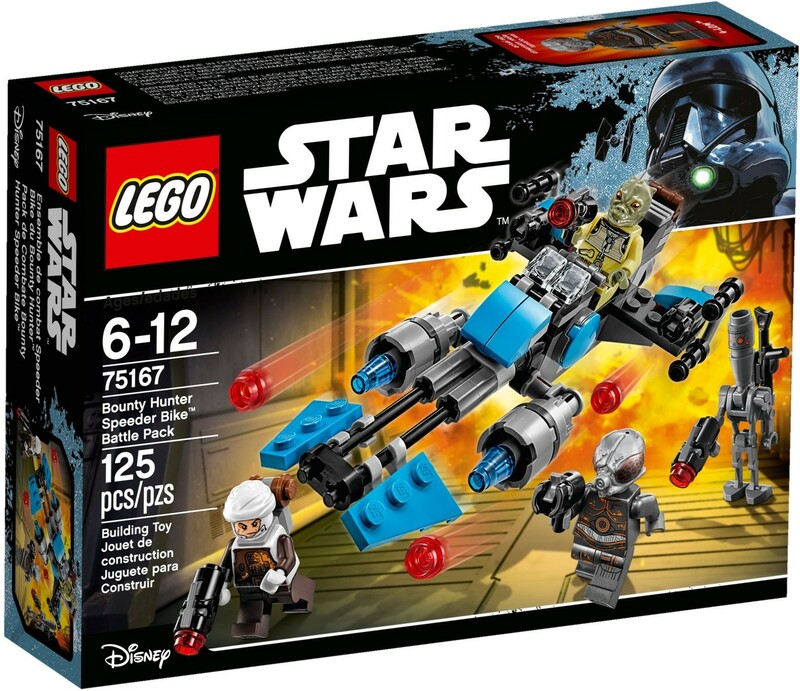 One of the main draws here are the minifigures that are included with the set. 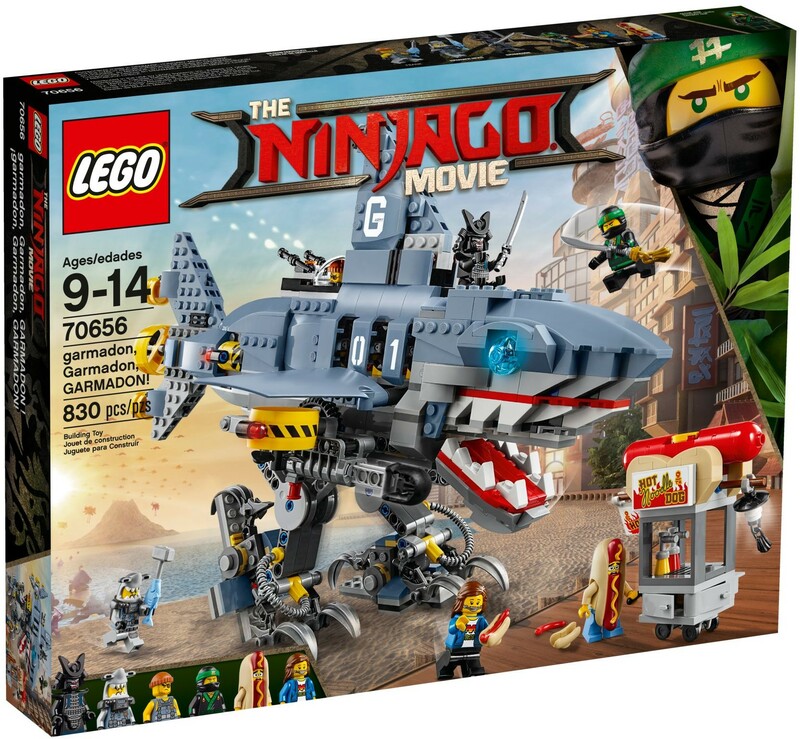 This set was just released for the second wave of The LEGO Ninjago Movie and the wackiness of it is its main draw. 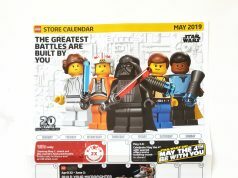 There’s also a great minifigure selection especially the hot dog guy suit making its return. 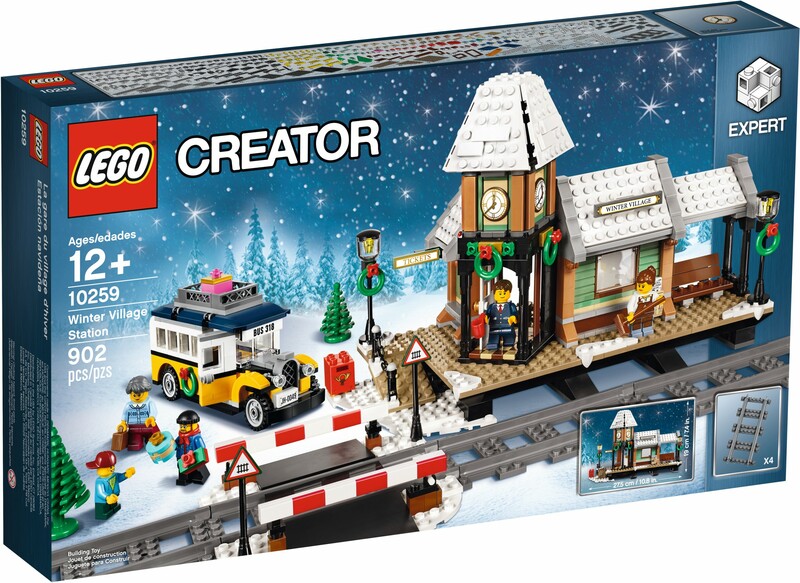 If you’re a fan of the Winter Village theme, this set is a perfect addition to last year’s Winter Village Train. Check out my review of the set here. 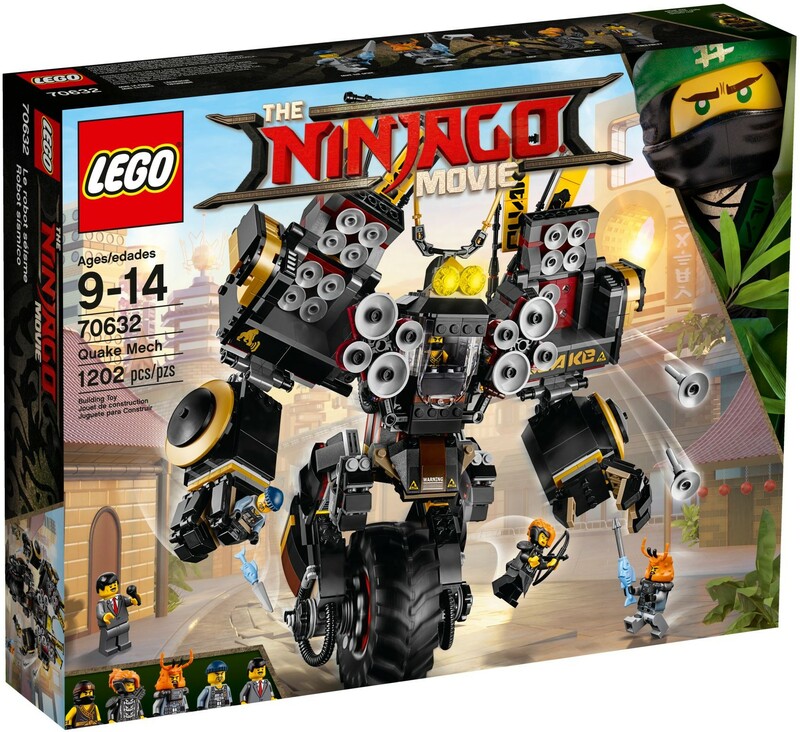 this is another new set from the second wave of The LEGO Ninjago Movie and it completes the ninjas’ respective vehicles. 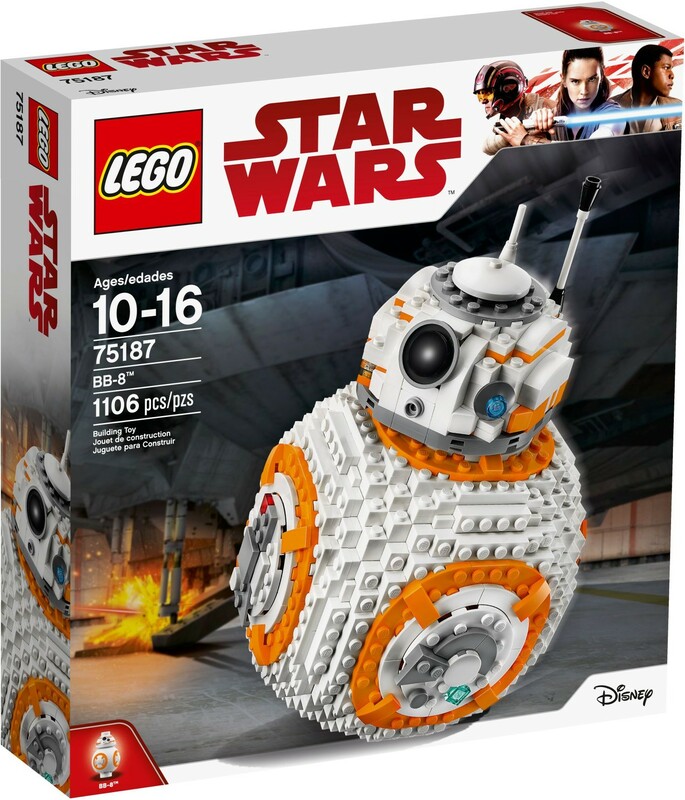 Everyone’s favorite droid from Star Wars: The Force Awakens comes in a large scale model. Although technically not considered a UCS model, it’s worthy to be and plus it looks great next to the UCS R2-D2. 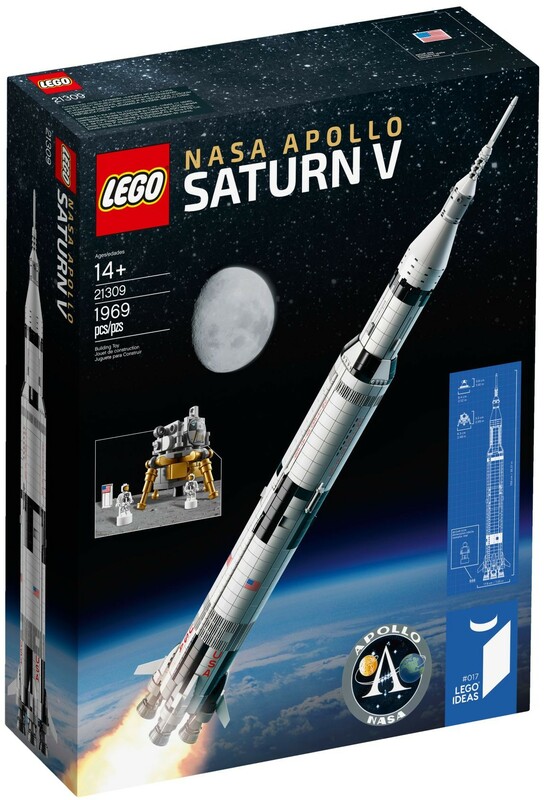 This set has been going in and out of stock at various retailer since its release but it is a set that you should definitely consider for any LEGO fan as it is a fantastic build and a even more gorgeous display piece. 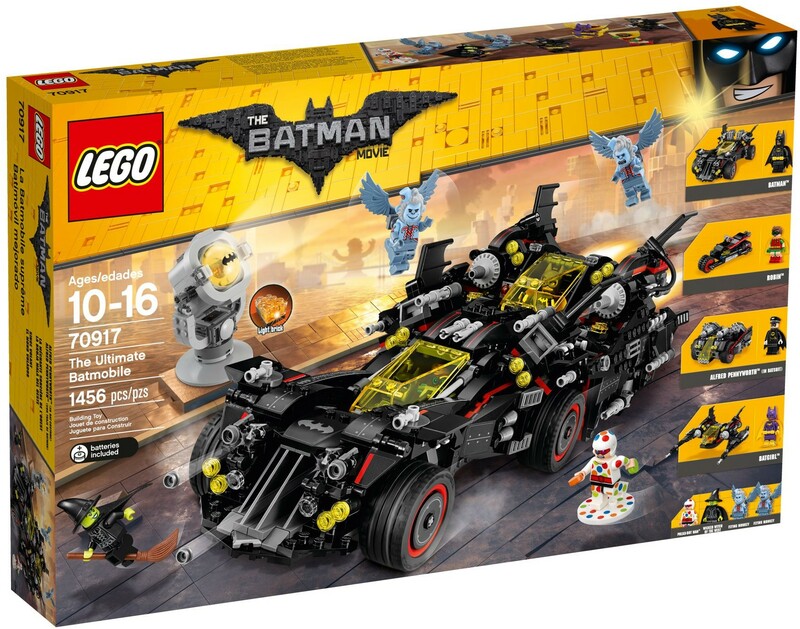 This set is not called The Ultimate Batmobile for nothing. 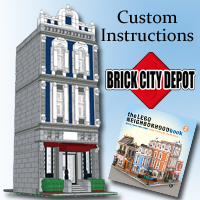 Each of the individual builds could be a set themselves but LEGO has incorporated them into this giant set. Check out my review of the set here. 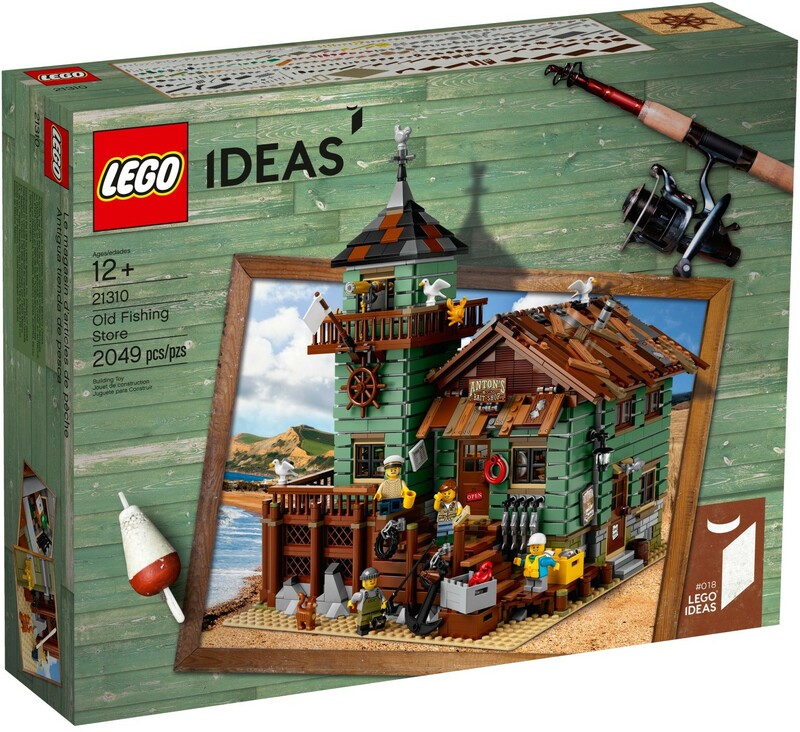 Another LEGO Ideas set that I would recommend as it has a great design that stays faithful to the original project. Plus all that sand green is just salivating. Feel free to read up on my review if you like. 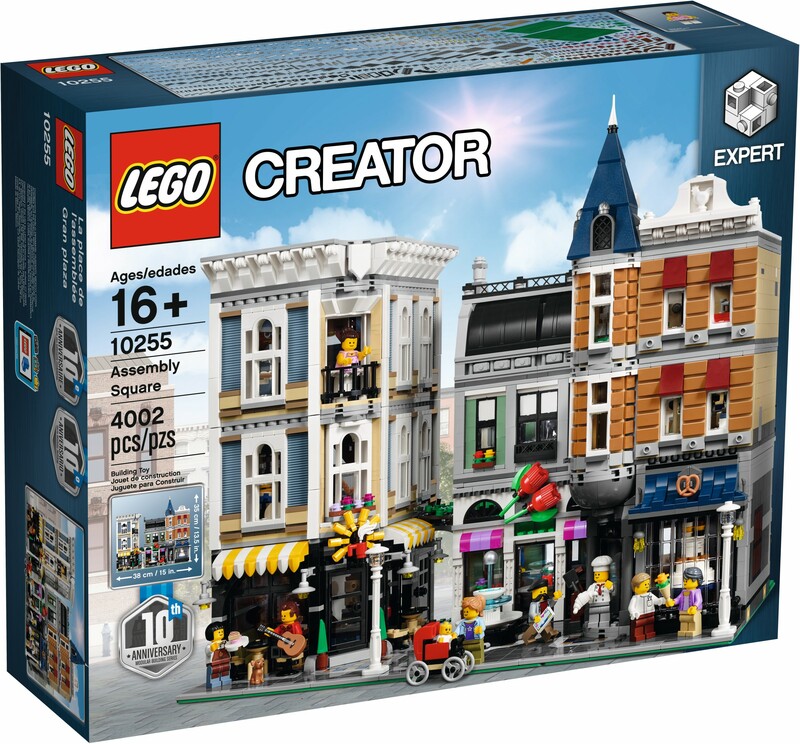 The Assembly Square is the set that commemorates the 10th anniversary of the modular building theme and the little details in the build pays tribute to previous modulars. 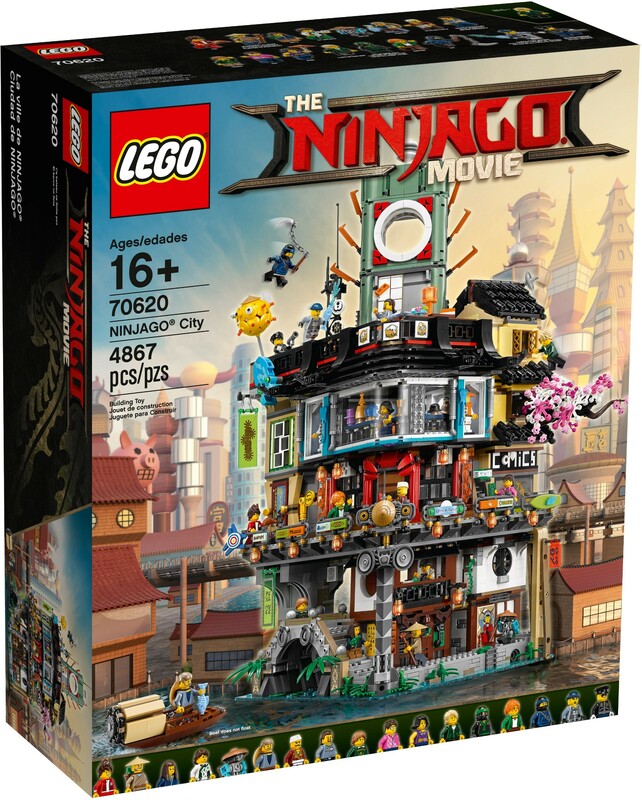 The ultimate set for The LEGO Ninjago Movie is Ninjago City. There are a ton of details throughout the whole set and it looks very impressive in person. I don’t have any negatives to say about the set in my review. 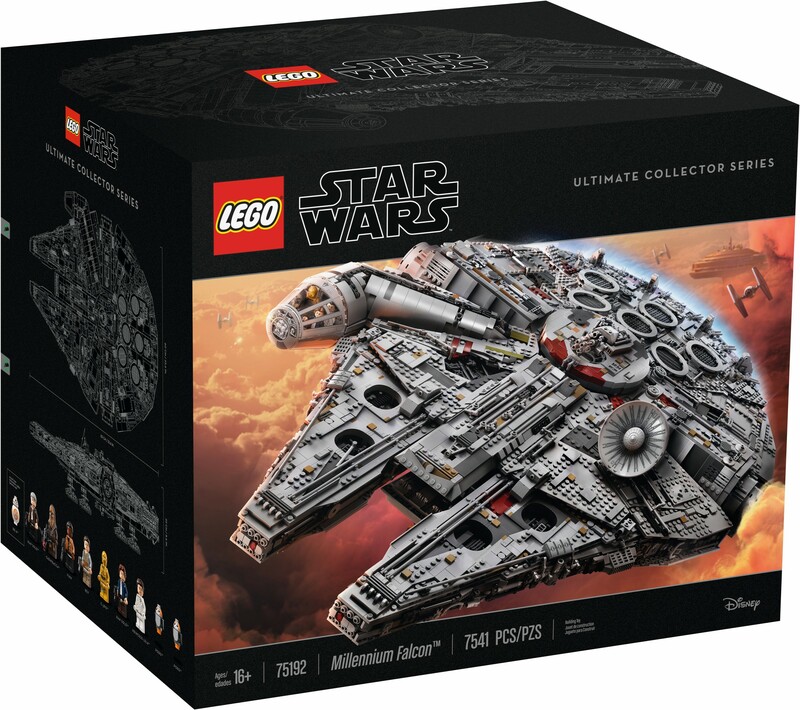 What’s a holiday shopping guide without the ultimate set that was released this year with the UCS Millennium Falcon? 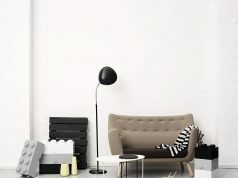 Unless you’re on the waiting list to get it, you’ll probably have no chance on getting it any time soon but if you are getting it for someone this year, they are unquestionably someone special to you. If you’re buying it for yourself, one thing I would say is to enjoy it to its fullest. 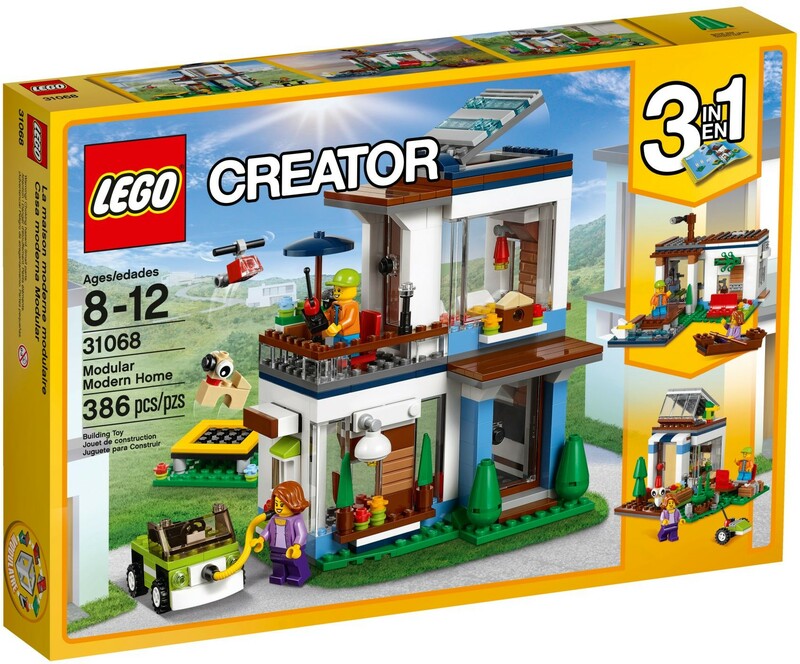 Unless LEGO releases a 10,000+ piece set in the near future, this will probably be the greatest set you will build.